Volkswagen, one of the best automobile manufacturers in the world, traces its origins way back to 1904. It was during this time that word began to spread throughout Germany regarding a ‘people’s car’. Soon enough, the idea of this ‘people’s car’ reached other manufacturers around the world and Ford eventually began producing prototypes. This is how the Volkswagen history began, with a goal to make cars affordable for masses. Learn more about the Volkswagen Logo, history timeline and their latest models. Years passed, but no one could successfully deliver the idea of a ‘people’s car’. By 1925, an 18-year old Hungarian technology student, Bela Barenyl, submitted a chassis design for the car. It is said that he was the first person to conceive the basic design of the Beetle car. Regardless, his design didn’t go into production. 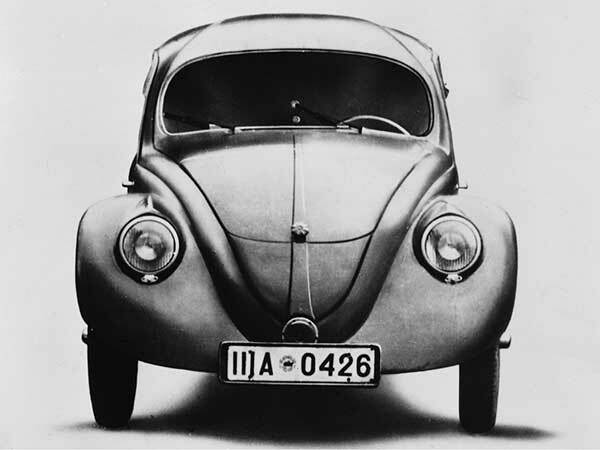 Instead, Adolf Hitler approved Ferdinand Porsche’s design for the car in 1933. Since ‘people’s car’ meant ‘Volkswagen’ in German auto industry, most of the cars introduced by Adler, Ford, Opel, Mercedes, and BMW were marketed to the public as Volkswagen. However, these cars weren’t a brand or marquee. They were introduced as a classification. In 1937, the German Labour Front established the “Gesellschaft zur Vorbereitung des Deutschen Volkswagens mbH”. The company was later renamed to Volkswagenwerk GmbH in 1938. Therefore, from a classification, Volkswagen had now become a renowned car brand under the supervision of the Central Government of Germany. But since the company didn’t have any factory at that time, production of the vehicles began in 1939. Due to the war, the factory could only produce a few vehicles. By the 40s, Volkswagen shifted its interest into producing military vehicles. It was during this time that the famous Type 82 Kubelwagen, or as it is popularly known, the ‘Bucket Car’, utility vehicle was introduced. Additionally, the Schwimmwagen also made its debut, which was an incredibly powerful military jeep used to equip the German forces. According to German historians, during the war, most of the vehicles manufactured at the Volkswagen plant used slave labor. It is said that 15,000 slaves helped the company manufacture military vehicles and this meant almost 80% of the company’s wartime workforce was free labor. In 1948, Volkswagen became an important economic and symbolic element in Germany and started gaining success. That same year, the company recruited Heinrich Nordhoff (senior manager at Opel) to run the factory. In 1949, Volkswagen introduced its famous ‘split rear window’ sedan, which immediately gained a lot of success around Germany. Four years later, the Volkswagen Cabriolet made its debut and the production of the Type 1 Beetle exceeded one million. The revenue from the sales was later used to build a new 32-acre factory in 1957. Two years later, the ‘Think Small’ ad campaign was introduced, allowing Volkswagen to lure a whole different niche of young sophisticated consumers, looking to buy their first fuel-efficient and budget-friendly vehicle. By the 60s, Volkswagen decided to expand its product line and introduced four different Type 3 models. These models gained a lot of attention and immediately proved successful, similar to the VW Type 1. By 1968, the company had gained so much fame that Disney released the ‘Love Bug’ film about Herbie, which was a VW Bettle that had a mind of its own. Towards the end of the 60s, Volkswagen merged two previous purchased automotive companies, namely NSU Motorenwerke and Auto Union. This merger of the two companies led to the creation of Audi as we know today. 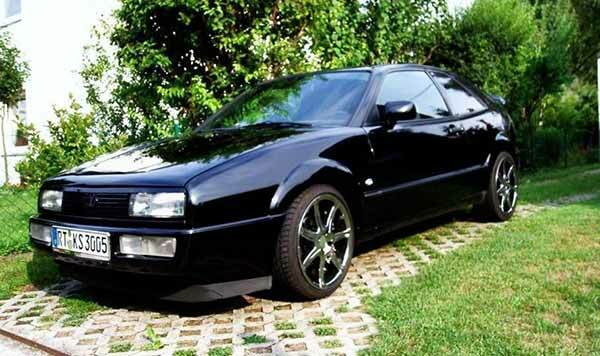 Therefore, Volkswagen became the owner and introduced Audi as its own luxury car brand. By the 70s, Volkswagen’s growing reputation for reliability helped the company outrank the previous record holder, the Ford Model T, with regards to overall sales and in 1972 the 15,007,034th Beetle was sold. Therefore, Volkswagen could now claim the record of producing the most units of a single-make in history. By 1973, the total production of Volkswagen exceeded 16 million. It was during this time that Volkswagen introduced its second-famous vehicle, the Golf. Additionally, Volkswagen signed a project agreement for opening a new factory in the US for production of the Rabbit A.K.A the ‘Golf’ in Europe. In 1982, Volkswagen made its first step to expanding outside Germany and signed an agreement with SEAT, S. A., a famous Spanish automobile manufacturer. Two years later, in order for the company to gain global recognition, it was renamed from Volkswagenwerk to Volkswagen Aktiengesellschaft (AG). In 1986, VW AG acquired 51% shares of the SEAT Company, which became its first subsidiary. Towards the end of the 80s, Volkswagen AG finally managed to get full ownership of the SEAT Company, thus allowing it to expand its network. 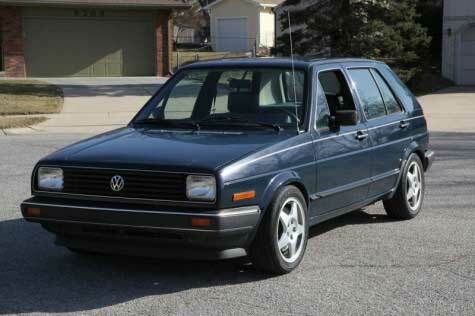 In the 90s, Volkswagen introduced the Jetta and Golf MK3 in North America. In 1998, the new Beetle made its debut which was clearly manufactured to bring back the famous Beetle back from the dead. 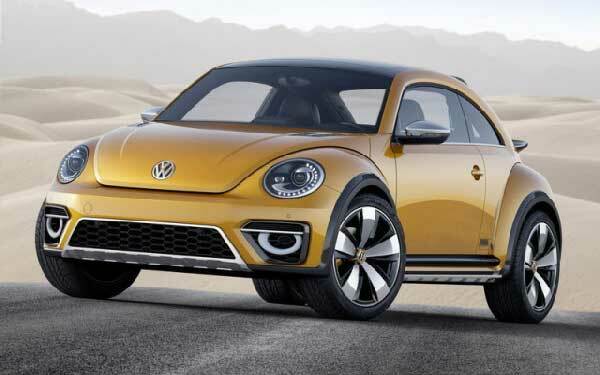 The goal was quite successful and the reincarnation of the beetle boosted sales significantly in North America. Towards the end of the 90s, Volkswagen acquired Lamborghini, Bentley, and Bugatti. By 2003, Volkswagen finally ended production of the Type 1 Beetle and shipped its 21,529,464th model to the Volkswagen Museum in Wolfsburg. Today, Volkswagen AG is one of the largest automobile manufacturers in the world, ranking third in overall car sales. The company has a yearly output of 9,727,848 vehicles and is currently the owner of many popular car brands, including Lamborghini, Bentley, Bugatti, Audi, Porsche, and the overseas-brands Skoda and SEAT. Volkswagen AG’s Beetle had been in production for more than 65 years. Therefore, it set a new record for the longest single-make vehicles produced in the history of cars. 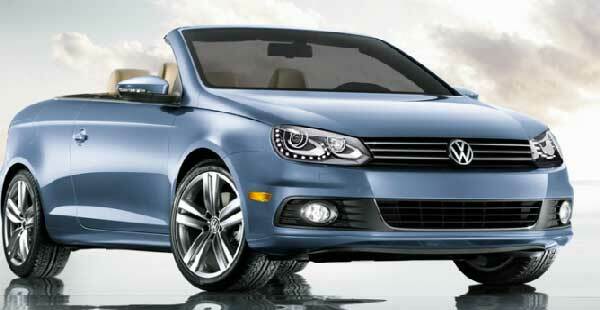 Many manufacturers use Volkswagens as a base for their cars and add their own distinctive design to target customers. Some of these manufacturers include Skoda, SEAT, and Audi. Volkswagen is also famous in the commercial automobile industry and manufacturers big trucks, but that’s not all. In fact, VW participates in races with those trucks as well. As you can see from the history of Volkswagen, even after all those amazing years the company has spent producing cars, the VW models are just as popular as they were before as they are today.